LONDON – Worldwide headlines about the Oscar fiasco over mixed-up envelopes that saw “Moonlight” triumph over “La La Land” as best picture has been a big help to the low-budget picture’s international theatrical release. I’m happy to have been proved right when I made that prediction on Monday on BBC World News (see clip below). 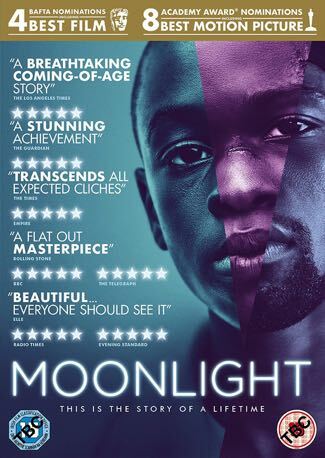 Altitude Film Distribution, which has the U.K. rights to “Moonlight”, said that following the Academy Awards, the film had the highest per-screen average of any film in the Top 15 to take 4th place in the current box-office ranking. The distributor expanded the number of screens from 170 to 239 on Monday and from today (March 3) it is playing on 280 screens across the country. 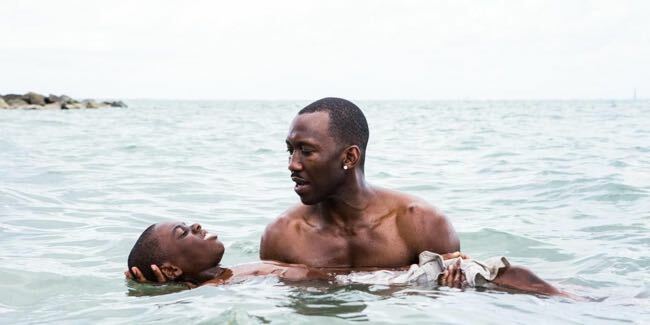 “Moonlight”, which earned $22 million at the North American box office, will be released on Blu-ray and DVD by Altitude on June 19. The right-of-passage drama also won the best screenplay award for director Barry Jenkins (script) and Tarell Alvin McCraney and best supporting actor for Mahershala Ali as a benevolent drug dealer. The musical “La La Land”, which won six Oscars including best director for Damien Chazelle, best actress for Emma Stone, and Justin Hurwitz for original score and original song (with Benj Pasek and Justin Paul), has grossed more than $370 million around the world. Its U.K. Blu-ray and DVD release by Lionsgate has yet to be announced. Polypro released the soundtrack in the U.K. on Jan. 13. Studiocanal will release “Manchester by the Sea”, the drama about grief and guilt for which director Ken Lonergan won the award for original screenplay and Casey Affleck was named best actor, will be released on Blu-ray and DVD on May 17. 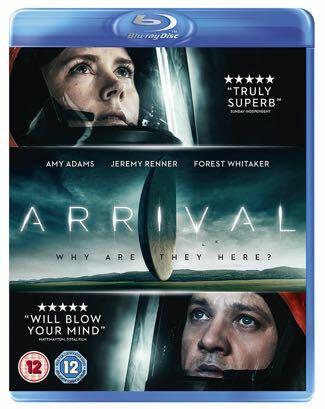 Among the other films nominated at the Academy Awards for best picture, sci-fi drama “Arrival” is due on Blu-ray and DVD from E1 Entertainment on March 20. Entertainment in Video will release Indian lost-boy saga “Lion” on May 22. Studiocanal released modern wester “Hell or High Water” on Jan. 9. Home entertainment releases are still to be announced for Paramount’s Denzell Washington drama “Fences”, for which Viola Davis won as best supporting actress; 20th Century Fox’s “Hidden Figures”, the true story of of unheralded black women who were vital to the success of NASA; Lionsgate’s violent war picture “Hacksaw Ridge” directed by nominee Mel Gibson. Dogwoof will release “O.J. Simpson: Made in America”, which won the Oscar for best documentary, on April 17 and Curzon Artificial Eye will release the Iranian film “The Salesman”, which won the award for best foreign language picture, on May 29. Walt Disney Studios released the best animated film winner, “The Jungle Book” last August. This entry was posted in Film, Music, News, Television and tagged 'Arrival', 'Fences', 'Hacksaw Ridge', 'Hidden Figures', 'Kubo and the Two Strings', 'La La Land', 'Lion', 'Manchester by the Sea', 'Moonlight', 'O.J. Simpson: Made in America', 'The Jungle Book', 'The Salesman', 20th Century Fox, Altitude Film Distribution, BBC World News, Curzon Artificial Eye, Dogwoof, E1 Entertainment, Entertainment in Video, Lionsgate, Paramount, Studiocanal, Universal Studios, Walt Disney Studios. Bookmark the permalink. But certainly, last night s Oscar snafu has cast a brighter spotlight on Moonlight in regards to future cross-over success.